A database is a collection of tables of information, a structured set of data that is used to manage data that permits storage and retrieval of data. Typically data in the database is organized in such a way that it is easy to retrieve upon request. A database for a blog will have tables for users, categories, posts and comments classified accordingly. The same for an e-commerce website has will have tables for customers, products, categories, orders and products ordered (that is the contents of shopping baskets). Most tables within the database are interconnected such as the case that a blog post can have many comments, while the same customer will need to make multiple orders. One relationship is at the core of all e-commerce databases this is also a reason which sometimes slows down performance of other aspects connected to the database: a single order can consist of many products or even that a single product can be added to different orders. With ecommerce websites powering the web today, databases are largely burdened with requests thus slowing down website performance .Popular database software which power databases include Microsoft Access 2010, Microsoft SQL Server, MySQL, PostgreSQL and Oracle Database 11g. Usually large databases are designed to store a humungous amount of stored data; this however is pushed to a threshold with addition of newly added clients and their data volume changes that. Sooner or later the need for speed improvement arises, given the thrust of performance on websites. How does it this affect the speed of loading a website? The role of Google is to simply provide searchers with superior user experience; and hence slow loading websites automatically drop down from Google’s radar and slips away in ranking. The speed of the server that hosts your website is a crucial influence on the loading time taken by your website, as discussed all along. If you have dynamic web site that is database driven, ensure that you use an optimized database design. A shoddy database design can as easily bring down the performance of a website as overloaded hardware. A lot rides on your hosting plan as well, check for all aspects with your web host such as the database servers they have, hardware used the number of databases that are stored on the database server, and redundancy/disaster recovery procedures that are in place with them. 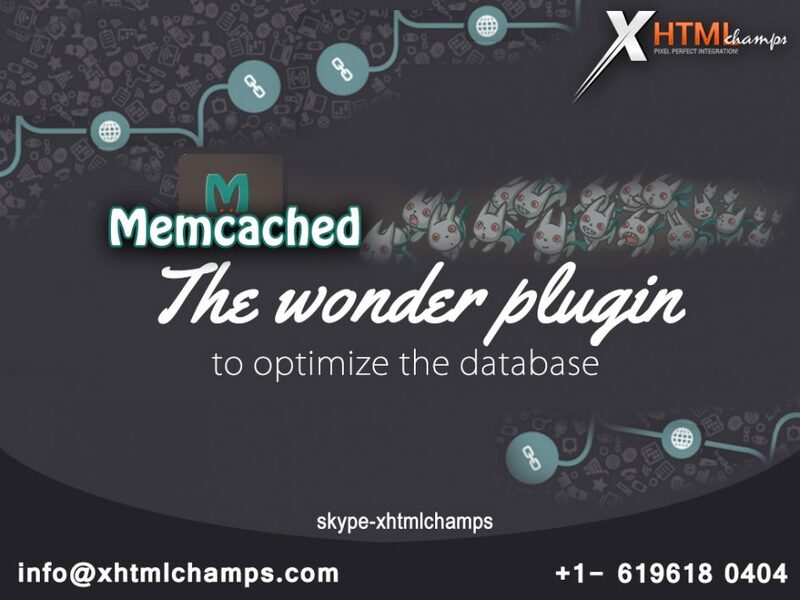 Memached is exactly what you are looking for! A lot rides on the performance of your website, deploy this wonder plugin and race ahead in serving up your website!